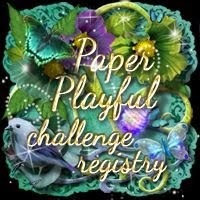 I'm back at Crafty Cardmakers! They slipped up and let me back in! LOL! 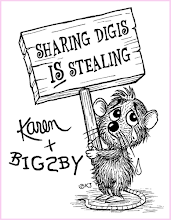 I love this blog - my teamies are as mad as a box of frogs (...my being back proves that..!) and the projects are cool and our followers are (...for the most part...) brilliant! 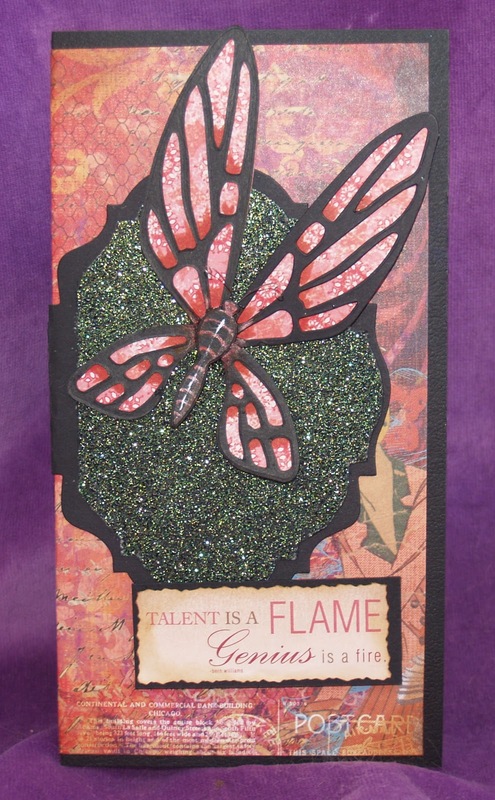 For my first CCM project of the year, I've used my spanking new Tim Holtz 'dies - 'Baroque' and 'Fanciful Flight' to fit with our theme this week I Sooo enjoyed making this! 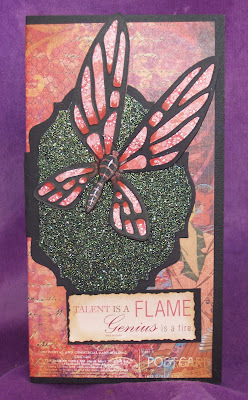 Black base-card, Tim Holtz 'Baroque' and 'Fanciful Flight' dies in black. Backing paper is K&Co from the Mega pad. 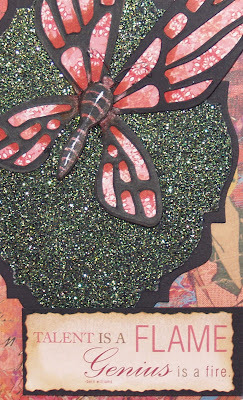 Butterfly paper is Brenda Pinnock and the motto is from K&Co Mega Pad. I also tinted the butterfly's wing segments a little with my Copic pen. 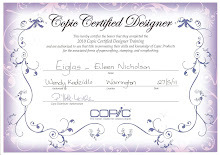 We have a great line-up of sponsors over at CCM this year starting with This one! 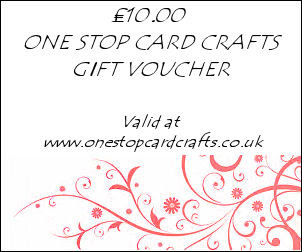 One Stop Cards and Crafts are offering a generous £10.00 voucher to the winning entry this week. So what's stopping you? 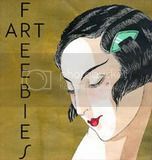 Get over there and put in a fab entry! NOW! Hi Ei, Wow! 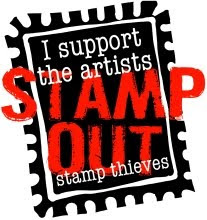 fab creation, great DP's and I love the fab sentiment. Gorgeous card, Ei! That butterfly is fabulous - you've given it so much dimension! 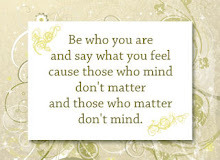 Love that sentiment, seems even more appropriate when you put it with the colours of the card.